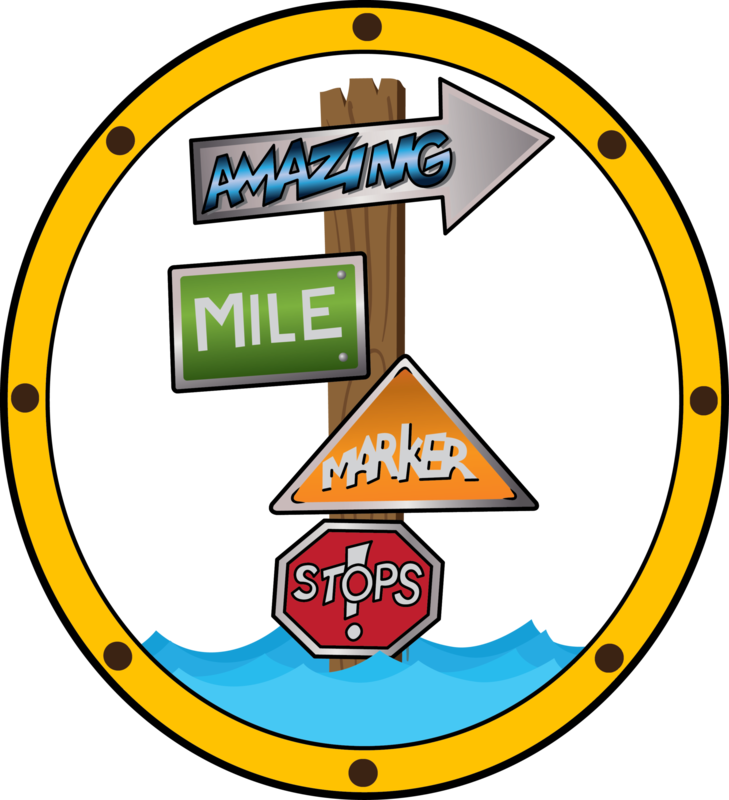 Amazing Mile Marker Stops is an online travel guide for boaters focusing on places to visit. Whether it is a store, restaurant, museum, park, or fun entertainment, each amazing stop is within easy bike riding distance of your boat. Just select the cruising area in which you are traveling from the list below and find something amazing to do near you! Remember, don’t just cruise – visit Amazing Mile Marker Stops! 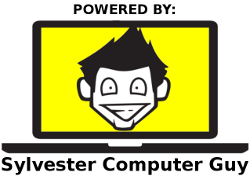 Check out the video on my new camera. I got a new camera ! AMMS/COM © 2019. All Rights Reserved.